Technical appraisal is an in-depth study to ensure that a project is (i) soundly designed, (ii) appropriately engineered and (iii) follows accepted standards. These considerations differ from project to project. But, in any case, the emphasis is on the inputs needed for the project and the resulting outputs of goods & services. 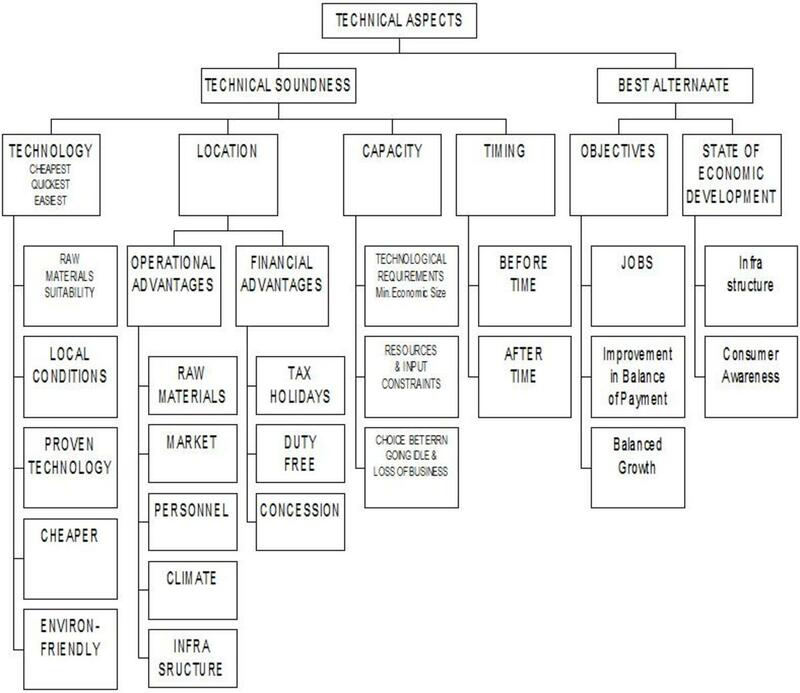 Put another way, such an appraisal determines whether the pre-requisites of a successful project have been covered and good choices have been made in regard to (i) location, (ii) plant capacity, (iii) raw materials requirements and (iv) other such factors as availability of required professional, technicians and workers. In addition, project costs are estimated and subsequently manufacturing costs are worked out. Adverse environmental impact, if any, is also visualized and efforts are made to reduce it through a better project design incorporating treatment of effluents and noise abatement. 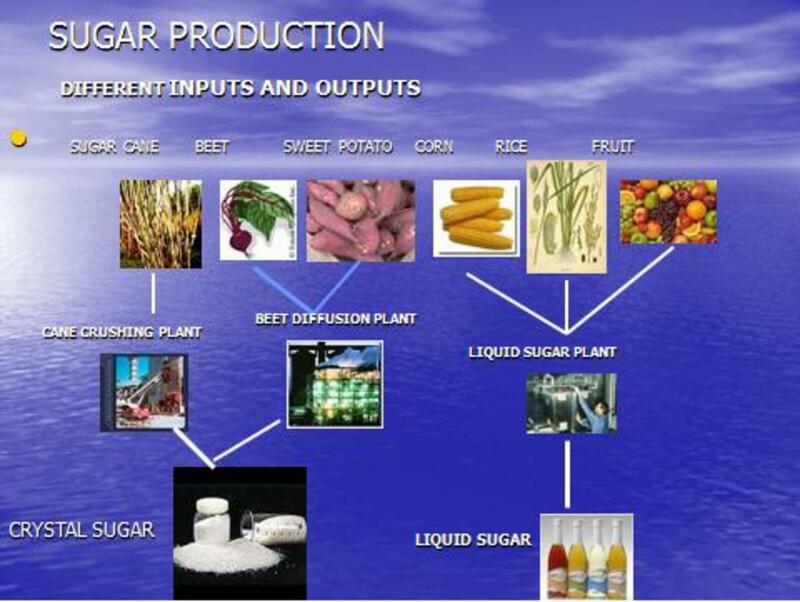 Inputs for sugar and its different outputs like crystal sugar, liquid sugar etc. Crystal sugar can be manufactured from sugarcane, beet and sweet potato. Similarly, liquid sugar can be extracted from rice, corn or fruits. Soda Ash can be made by converting sea salt or common salt. 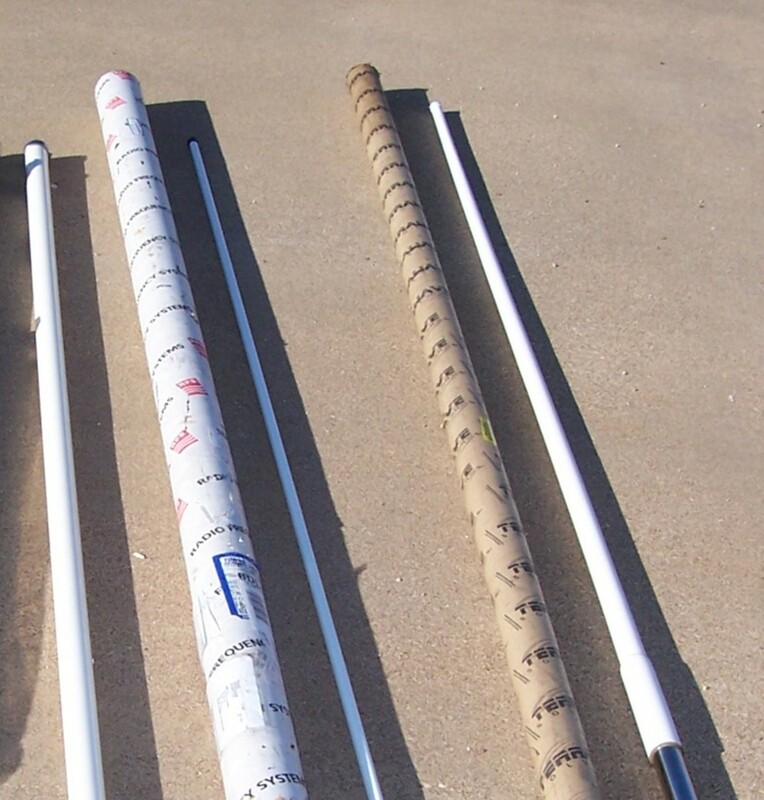 Quality of limestone determines whether the cement process should be wet or dry. 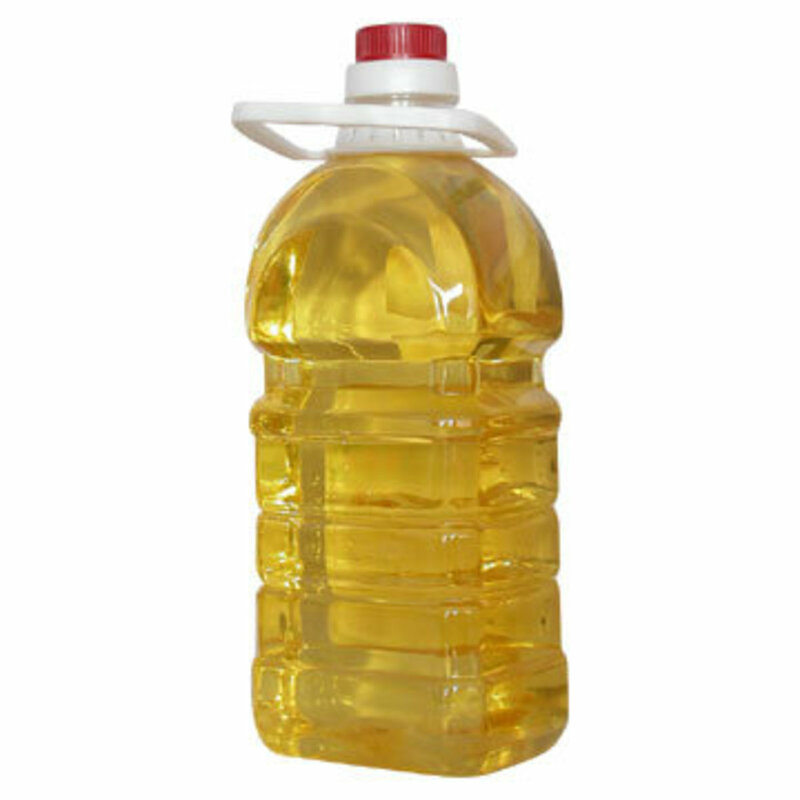 Edible Oil is extracted from different sources like palm, soya, cotton and sunflower & rice bran. 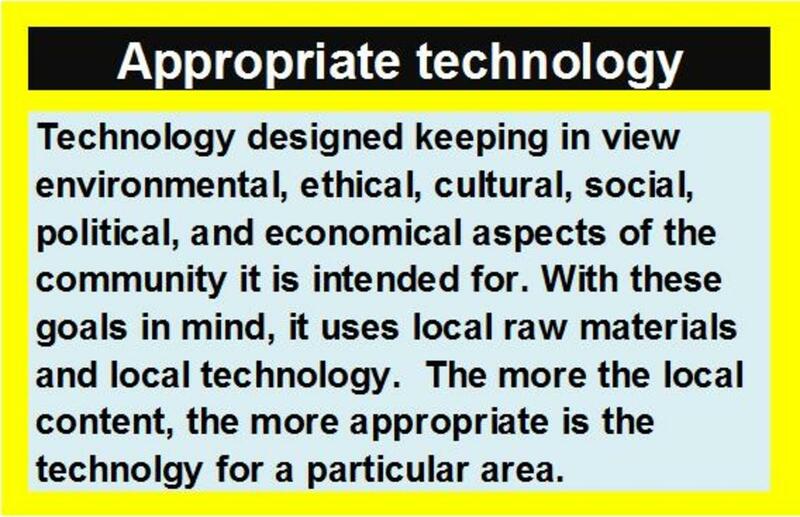 While selecting an appropriate technology, local conditions should be kept in like heat, dust, rain or cold. Also related other factors be considered such as power interruptions and low literacy and skills. In case of low-literacy, semi-automatic process should be introduced. The process should be well-tried. If it is a new process, a performance bond should be obtained from the machinery supplier which should be supported by a guarantee from a bank of international repute. In Pakistan, a plant for the manufacture of seamless pipes failed as it was based on hot-rolled process which was said to be first of its kind in the world in late sixties. Similarly, an edible oil project was based on rice-bran. However, the bran must be brought to the mills within 24 hours else the oil extracted would be unsuitable for human consumption for presence of free fatty acid. In addition, there should be flexibility in the plant for any change in dimension or switch over to other varieties. The plant must have some add-on features to ensure diversification. Besides, it should be bought from the cheaper sources to keep the fixed capital expenditure low. 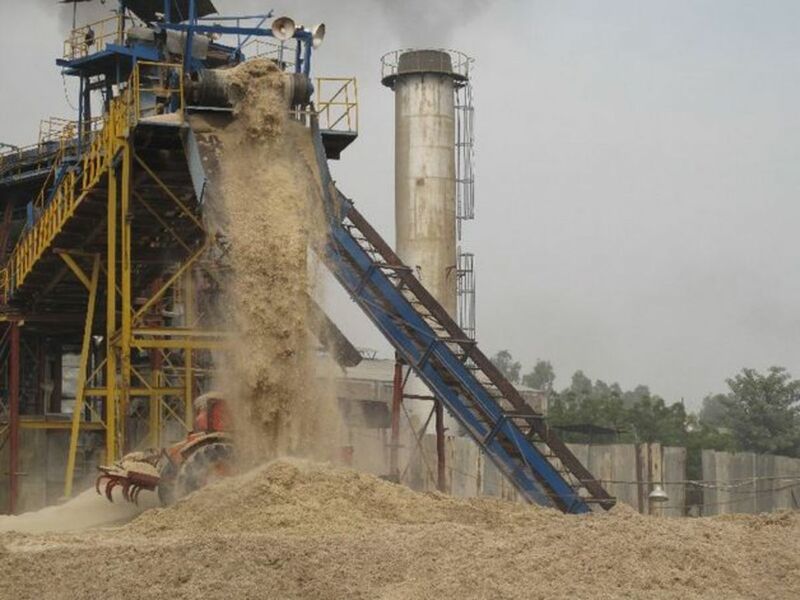 Sugar mills capable of crushing 8,000 cane per day of which sugar is at best 11%. Soft ware developers should be in an area with lots of Computer Universities. 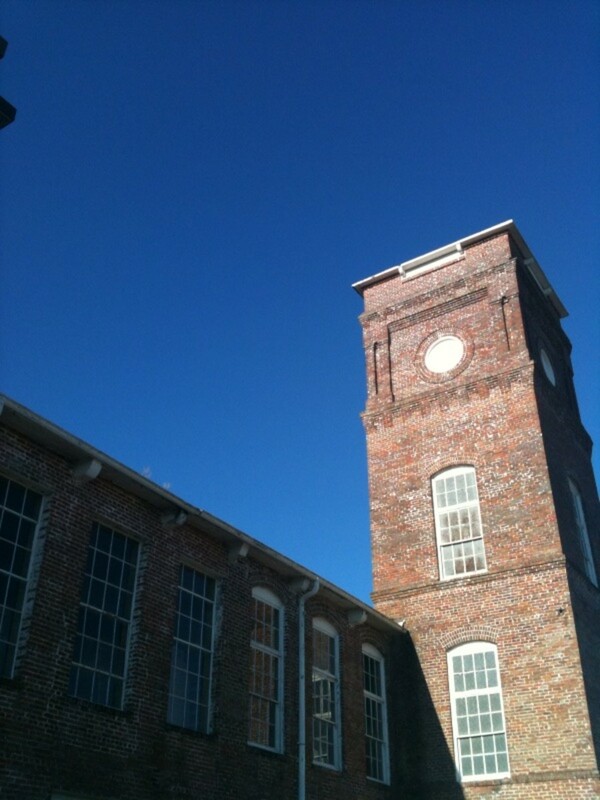 Labor intensive projects like jute and textile mills in those areas where cheap labor is available. Ecological requirements for mineral water. Availability of Cheaper credit by banks through Central Bank Support. Establishment of public sector project like steel mills, petrochemical leading to feeder or down-stream projects. Capacity should be chosen keeping in view present and future demand. It becomes a choice between (i) going idle if the capacity is excessive and (ii) loss of business if the capacity is low. Besides, technological requirements and resource constraints should be kept in mind. Cement Mills - 7,000 tons/day especially when rotary kiln is to be operated. Timing is very crucial. Project coming into operation before time do not find any market. While those coming after time have an obsolete product which no body would buy even offered at low price. 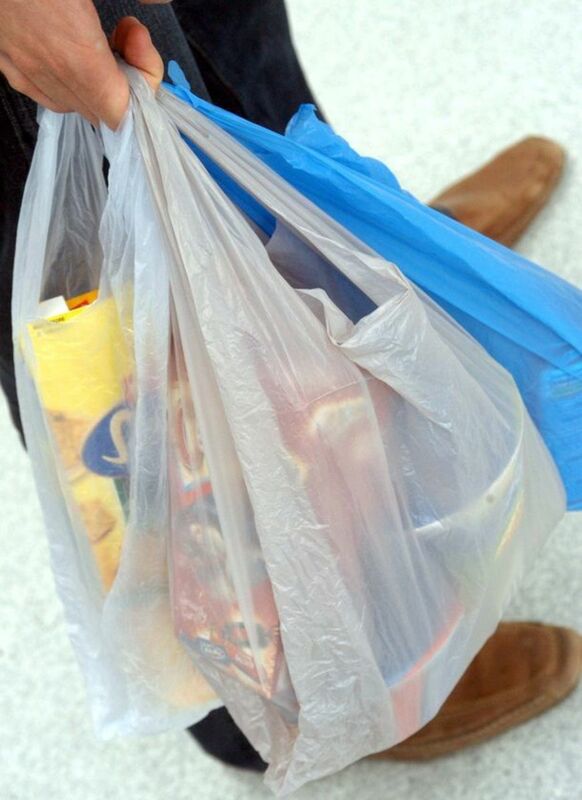 A project for producing polyethylene shopping bags came into production when home-made waste-paper bags were available at 10% of the price of plastic bag. So plastic bags were out priced and plant had to be closed down after one year of unsuccessful operation. If such plant is established now, it would again face marketing difficulties since plastic shopping bags are being discourage the world over. Another project started manufacture of Manual typewriters at time when the product had already become redundent. If job creation is the objective, project has to be semi-automatic and labor intensive near the town. 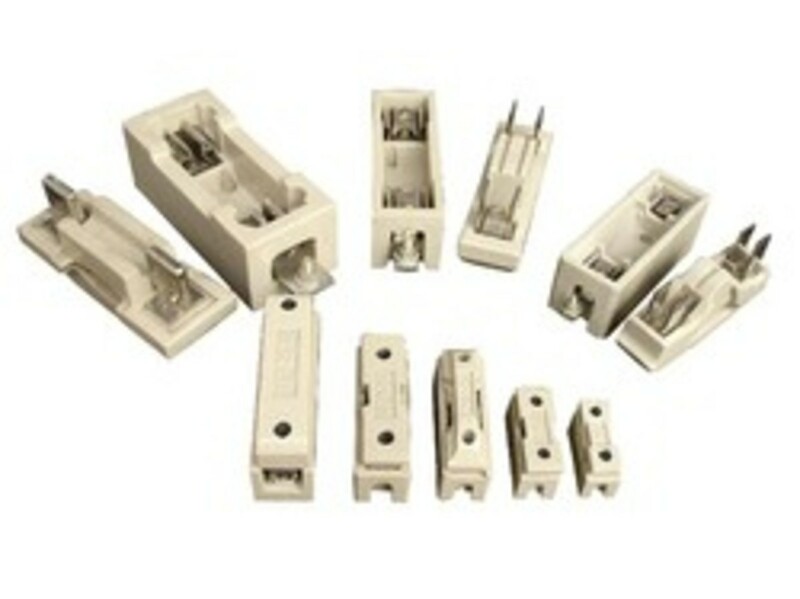 If earning foreign exchange is purpose of the project, it has to produce defect free products. A comparison of quality may be made between gray-cloth produced by power loom and by shuttles looms. If balanced regional growth is the aim, the projects would have to be established in far off neglected areas. 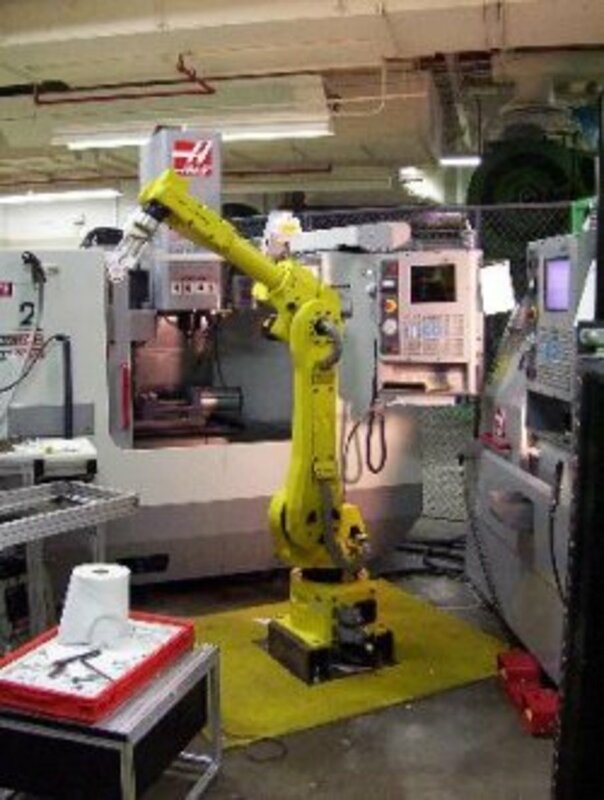 Such projects are typically of low technology, semi-automatic and having sturdy machine rather than sophisticated as there are no repair facilities near the plant. If balance industrial growth is the aim, one would go to new type of industry thus incurring more risk than afforded by the conventional industries. Initially moderate demand which pickup only when Pakistan Medical Association put up an advertisement in newspapers that "Corn Oil is good for heart." Lack of Infra-structure communication, may hinder establishment of some projects like those requirement large quantity of water or electricity or gas. Some products like corn oil were introduced only when the public became fully aware of its good effect on health particular heart. Keeping in view, state of the economy, a project can be labor- intensive or capital-intensive. Labor intensive project are consumption oriented.The workers have lower propensity to save and spend their wages in purchase of basic goods and service which would enlarge the market. These are counter-inflationary as these have a small gestation period and soon match the money supply. These are said to be environment friendly. Capital intensive projects are investment oriented since they empolyee highly paid engineers and administrative personall which have more propensity to save.These result in the transfer of technology, result in cost reduction due to economy of scale. Different Markets - a project can produced a varieties of product according to market segmentation like coarse, medium and fine varieties. It can cater to export or local markets. Forward or backward integration - A project can be installed under a grand scheme of backward integration which mean going towards the source of raw materials. This has a great advantage as it encounter a dedicated markets. 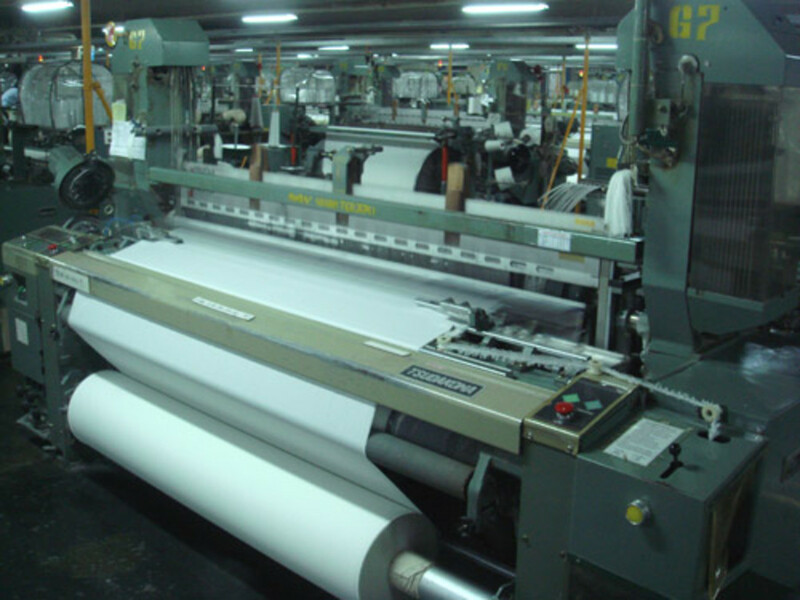 If a company is making garments, it can think of putting up a cloth finishing plant to have it own supplies. In case of forward integration, it is going towards ultimate customer like a company opening sales points to sell its goods directly to its customers. The project envisages the expansion of the company’s existing weaving facilities through the addition of 30 Picanol/Toyoda air jet looms along with allied equipment. It would be completed at a cost of Rs.500 million and would have a capacity to produce grey cloth of 7 million square meters. The project pertains to expansion in the existing textile weaving facilities located at Multan Road, Lahore. The site is well developed and connected by roads. All the infrastructure facilities and manpower are available. An additional 9,680 sq. meters of covered area would be required to house the he looms shed, beam store, warping and sizing sections and yarn godown as well as the service bay. Cotton, the raw material is abundantly available in the area. No difficulty is foreseen in getting the required quantity of water. 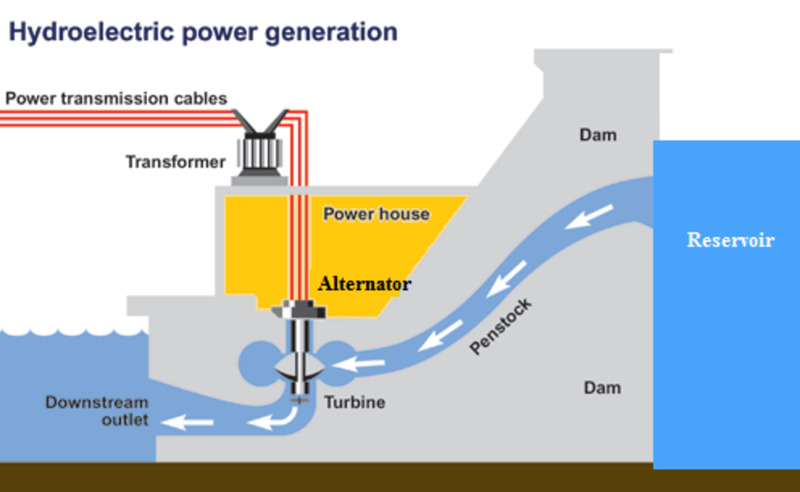 The requirements of 1,000 KW would be met through own private power plants. Suitable qualified and experienced technical staff is available. Labor is estimated at 57 skilled workers while 38 semi skilled workers would also be inducted. No difficulty is foreseen regarding labour availability. The proposed project would not pose any environmental hazards. It would take about one year to complete the project. A brief article and really well written. Many factors are highlighted which are all important from my point of view. Thanks a lot Sir for the precious sharing of knowledge. Thanks Shahnawaz Sheikh for your comments. Sir indeed a very informative article, and as i have also experienced these Appraisals in an actual environment, thus making this article even more relevant and interesting. Thank you sir for publishing this article.